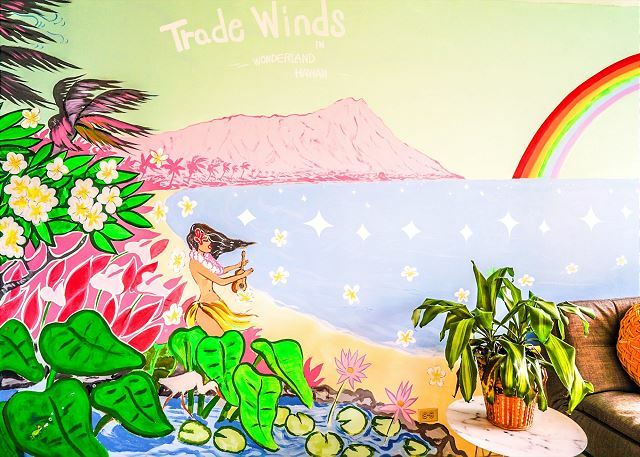 Royal Kuhio (RK04) - The Tradewinds In Wonderland Hawaii !! 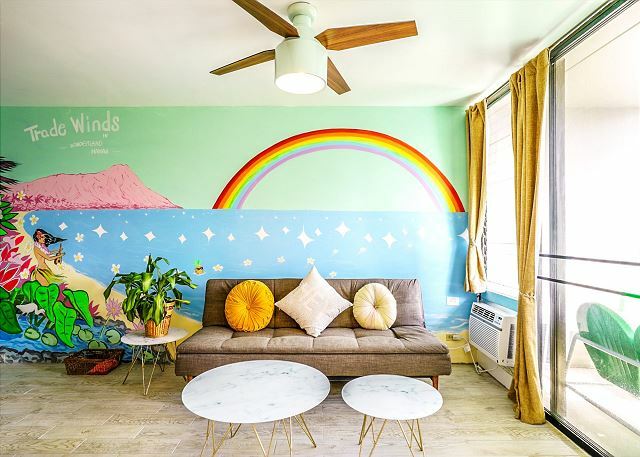 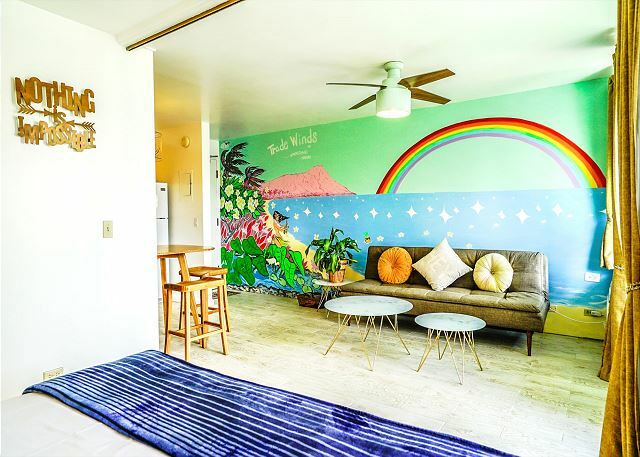 Feel the tradewinds … Stay calm Stay cool Stay Happy Relax under the rainbow! 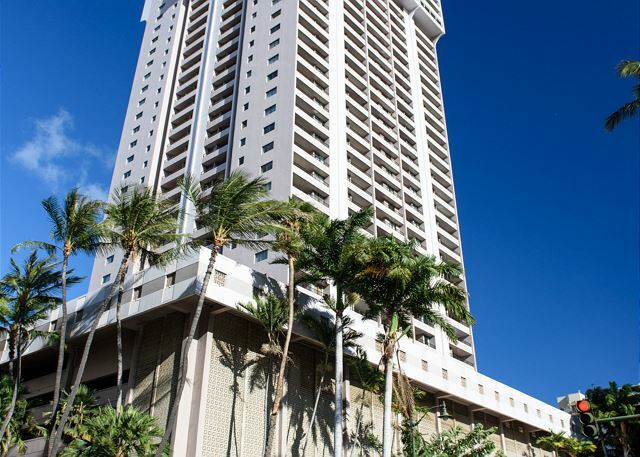 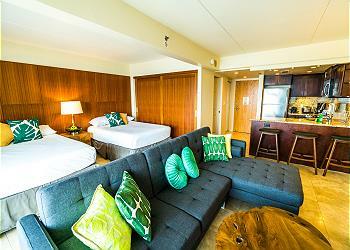 Royal Kuhio is located in the heart of Waikiki. 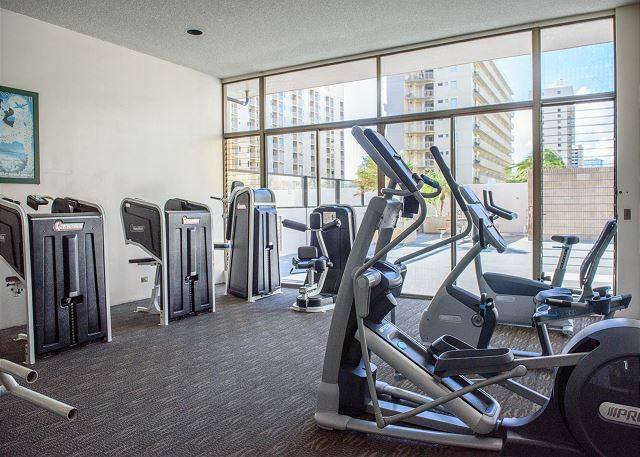 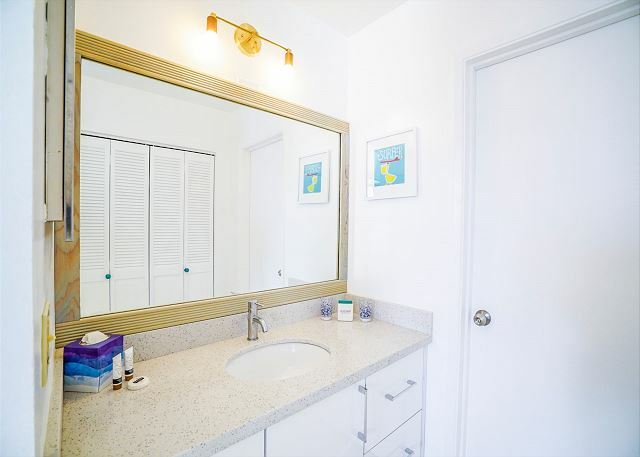 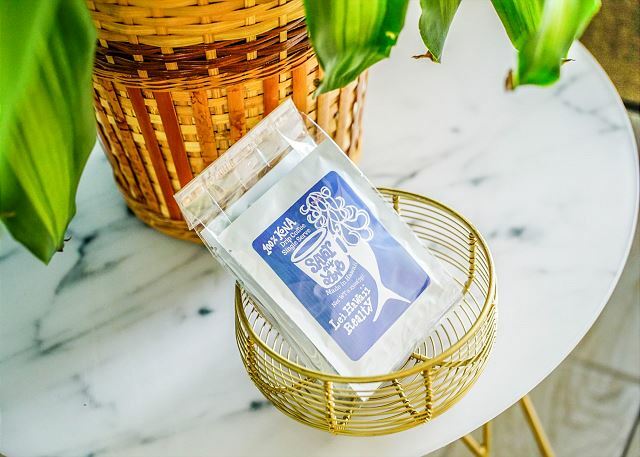 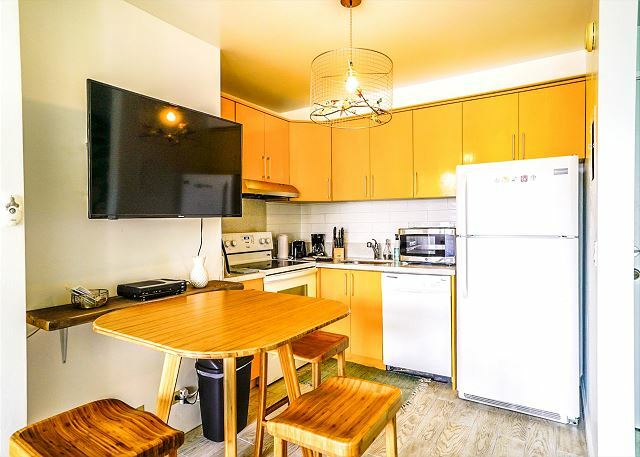 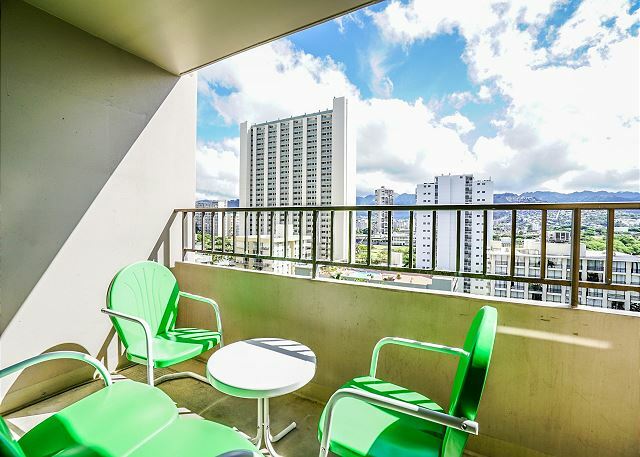 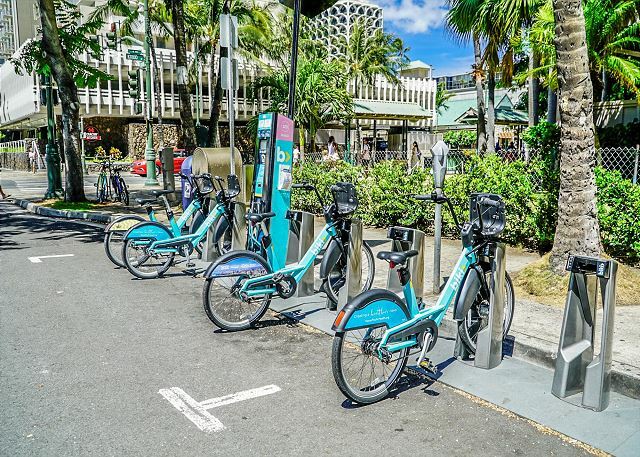 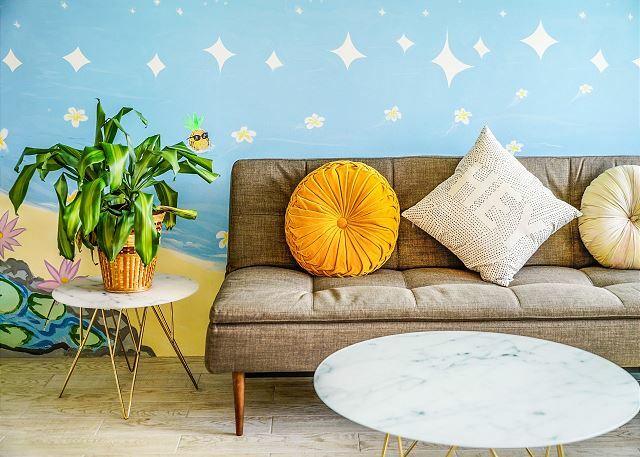 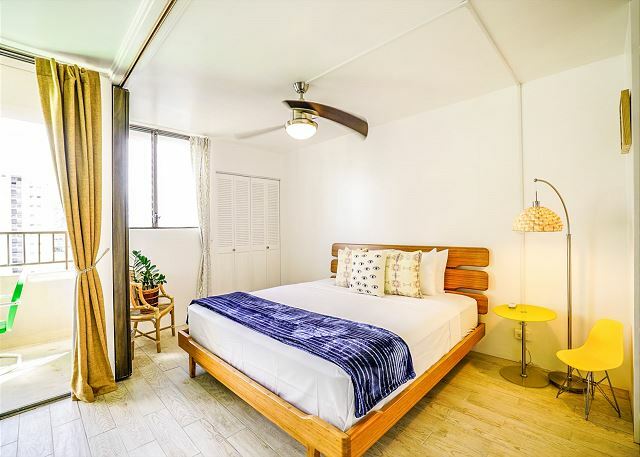 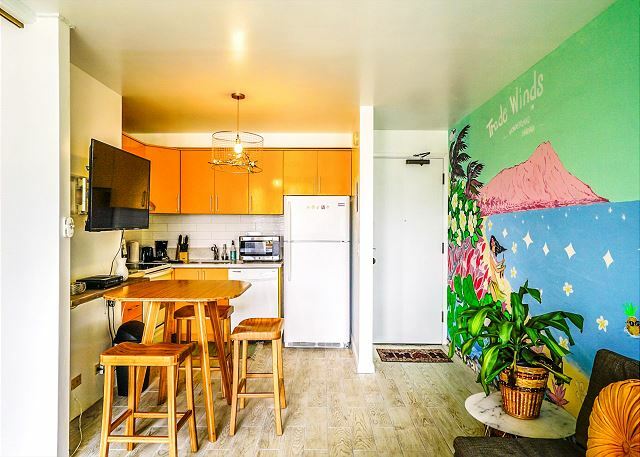 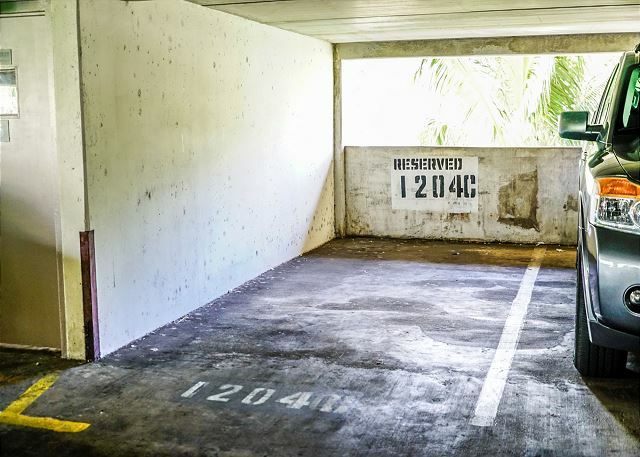 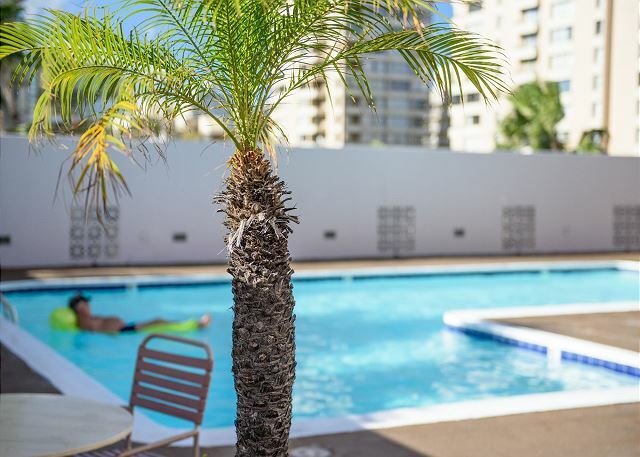 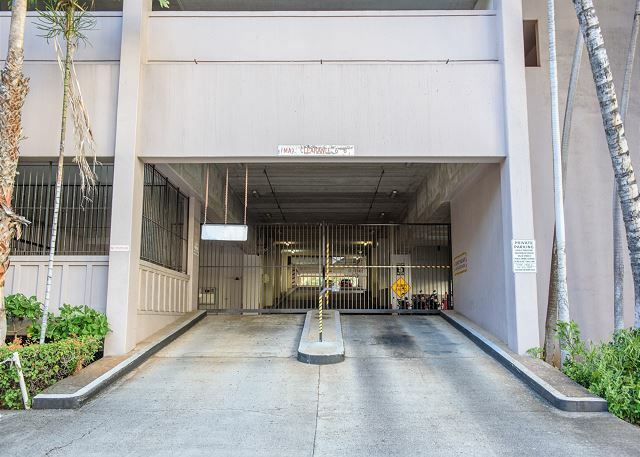 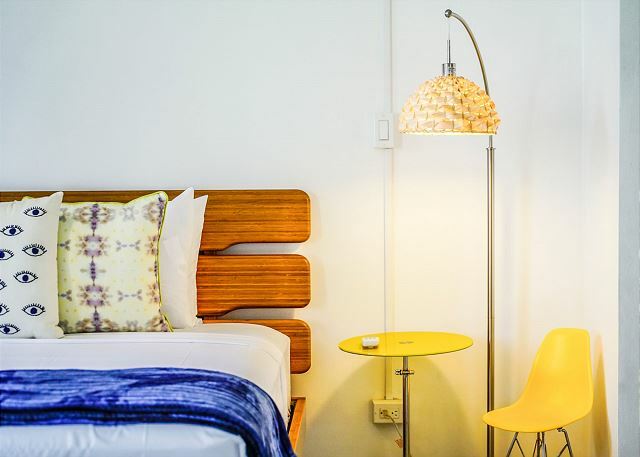 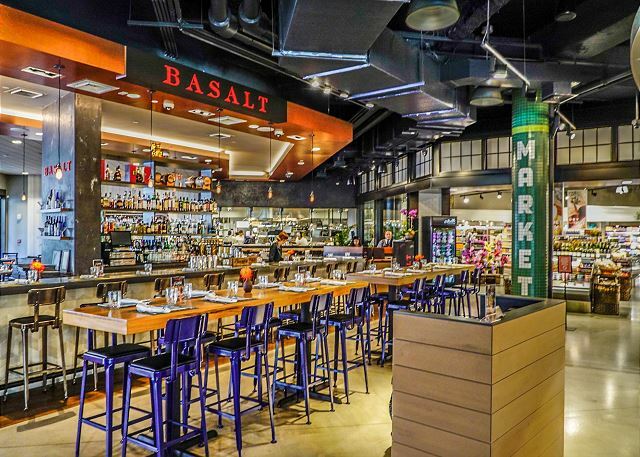 Easy walking distance to the International Marketplace, and minutes away from the Royal Hawaiian Shopping Center, and the World Famous Waikiki beaches. 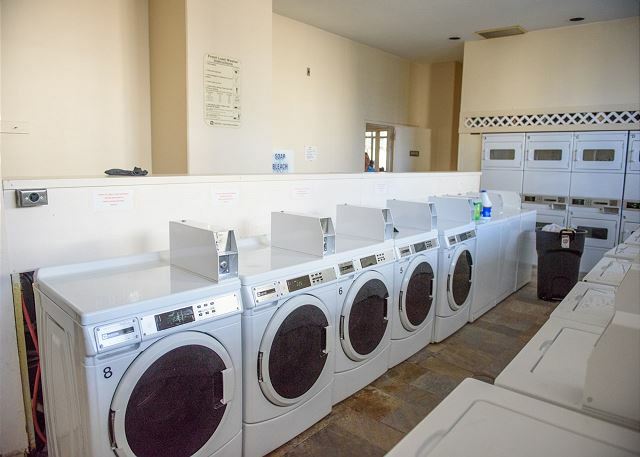 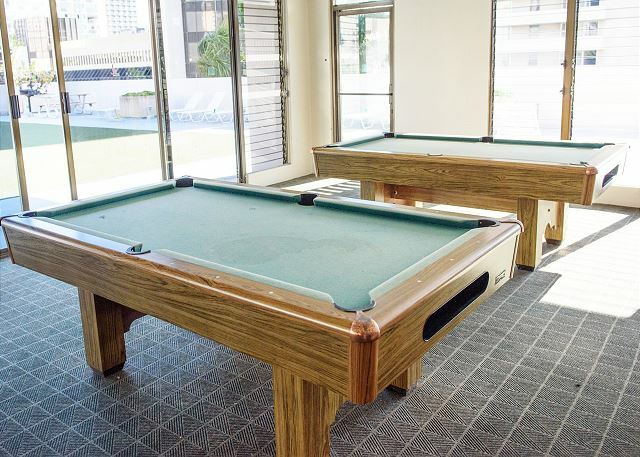 In the condominium, there is the laundry room, swimming pool!! 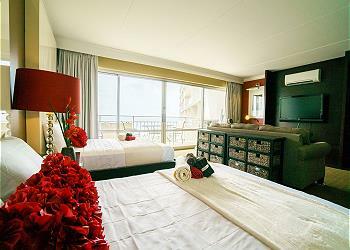 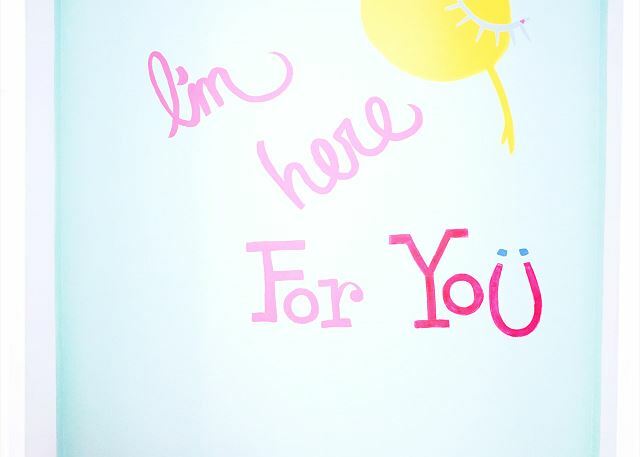 It is convenient for people who will stay longer. 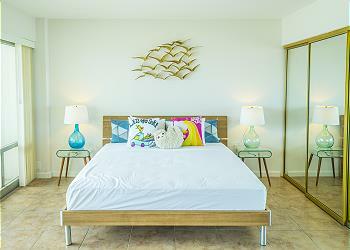 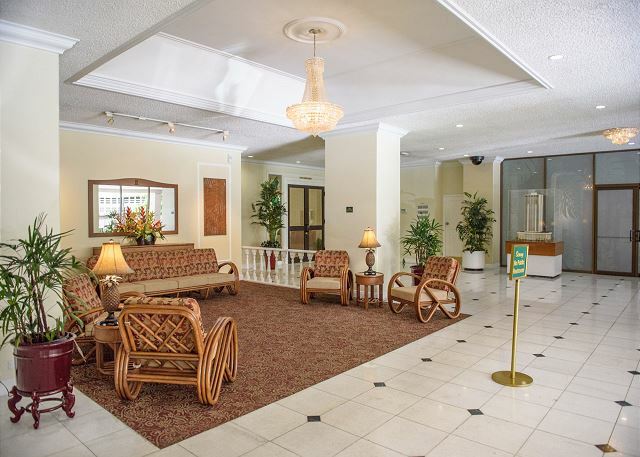 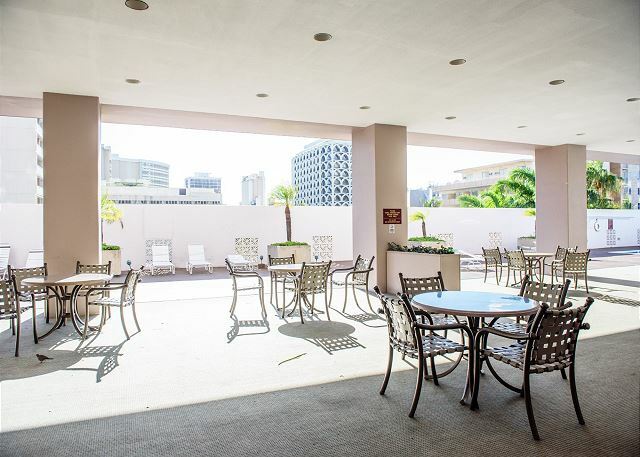 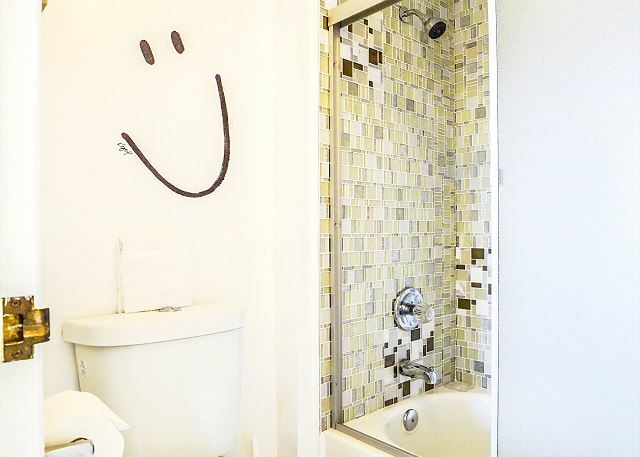 Guests will enjoy privacy, security, easy access, and comfort at Royal Kuhio!